Using only the latest technology and quality stone. - Granite, Marble & Quartz. Stone4Life Brand Granite Stone - Exclusive granite kitchen top range. Also available for Wholesale and Trade. 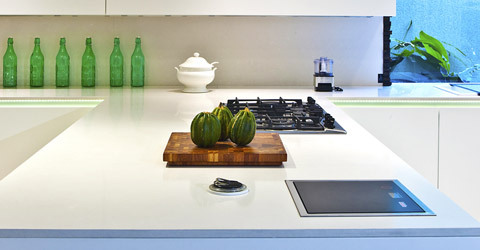 Based in South London, Stone4Life specialise in Quartz kitchen worktops and countertops. 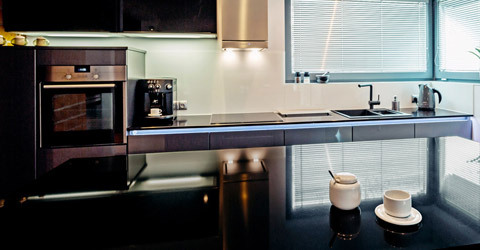 We are a quartz worktop supplier with unbeatable prices, providing Quartz, Marble, Granite kitchen worktops, bathrooms and custom stone for domestic, commercial, trade and construction projects in London and throughout the UK. We can deliver and install nationwide, whilst creating quartz worktops across the UK, our biggest customer base is in London. Our showrooms and workshop are based in Erith, we have a large customer base across Greater London, including Dartford, Welling, Croydon, Bromley, Lewisham, Bexleyheath, Sevenoaks and Kent. 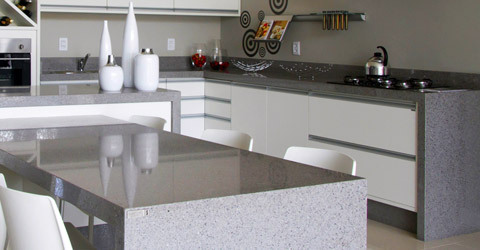 Stone4Life provide expertly designed and fitted Quartz kitchen worktops for remodelling and renovations. We design and supply a large range of granite kitchen worktops and are approved supplier with all the major granite and quartz brands. With more than 20 years of experience and expertise, we deal only with the best stone suppliers and can provide you with the best colours and designs to suit your taste. 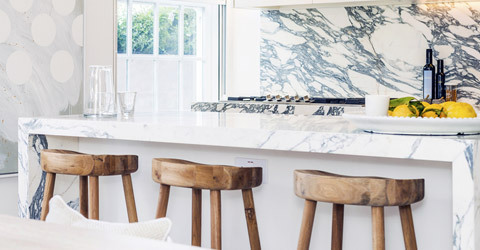 View our luxury colour Stone Samples here, including popular colours and stones such as Calacatta quartz, Carrara Quartz, Milan White Quartz and Stellar Black Quartz. We import and supply quality wholesale Quartz stone slabs in London & across the UK. We also manufacture our own brand unique quartz. We are the perfect solution for commercial and trade quartz projects. View the Stone4Life brand luxury Quartz colour swatches here. We work through a simple design and installation consultation process using our survey and templating service. We can develop a flexible and robust design that meets all of your requirements and budget. With quality control at a priority, we can assure you of timely completion to the highest of standards.